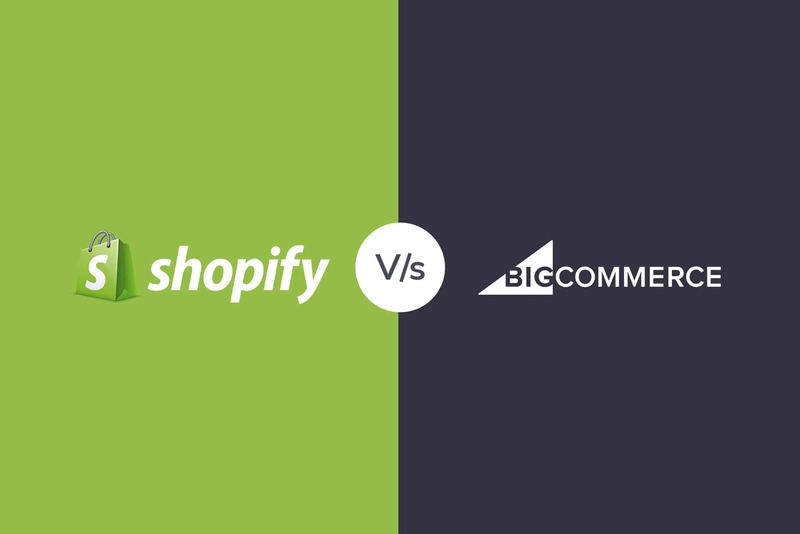 BigCommerce Vs Shopify - Who Will Win The Battle? Are you searching for the best platform to start your e-commerce business online? Many are looking for such platforms which can help their business grow better. Regarding BigCommerce vs. Shopify, there are various advantages and disadvantages; their features are different, etc. Are you still confused on starting your online store that generates better sources of revenues and much more profit to your business? We have listed some of the differences on how both stands when one has to build his e-commerce platform on BigCommerce and Shopify. In the Shopify, you get the design according to their default template version. They can include other features too when you are setting up your online store for your business. But in BigCommerce, you have to buy the design as they provide it for trial basis within 15 days of your e-commerce business. There are mostly premium features that are costly, and you have to buy the design for your e-commerce website so that you can start your business effectively. In Shopify, the costs of the design template are somewhat cheaper regarding BigCommerce. 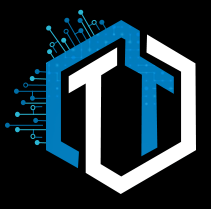 Although they too offer the trial and premium versions, you also get a variety of different models to make your website look more appealing to the customers and with the best user experience interface. When it comes to analyzing the tools of BigCommerce and Shopify, the BigCommerce provides the advanced tools that are better than Shopify. Shopify will only provide you with the essential tools that are present in every e-commerce website for marketing and analyzing the net worth of the business. So, if you want to have a vast variety of different tools for growing up your e-commerce website then, you should go for the BigCommerce in building the better level of e-commerce business to grow to own its own in a proper secure way. This is one of the main criteria which makes the business better. When we talk about the best customer support level, both platforms provide the 24/7 customer support to their business. But, the difference between both of their services is that BigCommerce has improved services that are considered better than Shopify. So, if you are looking for better customer support, we recommend that in such thing, the BigCommerce is considered to be better regarding Shopify’s service for better Customer reviews and feedback. Every business mostly depends on its experts and they are the ones that help in building business better. In Big Commerce, you get fewer qualified professional experts who can help you in learning about how you can make your business better with proper marketing strategies. In Shopify, you get the best advantage of having 780 qualified experts that are well experienced and can help you in telling about how to market your business strategies for your product. You should try taking Shopify if you want to get better at your business and you can directly link up with those experts to know more about product marketing and have better e-commerce for your website. Having a good quality of application which can provide better support is essential for e-commerce business. When you build your business on BigCommerce, you get a minimal amount of apps which can help you in taking the best out of business. Unlike Shopify, you can get more apps which have the quality of providing the best service for your e-commerce business and help it reach more customers as well as the audience in short period. BigCommerce doesn’t have many apps to use from, and it has around 250 applications that can support your e-commerce business. In Shopify, you get applications around 1,400 that help you if you want to make your business better on the internet. Annually, the BigCommerce costs more than Shopify, but there are many different features as compared to another e-commerce platform where you can build better online stores to run your business online. In Shopify, You can generate high value for customers than BigCommerce does. But you get more apps collection when your business is built on the Shopify e-commerce platform. It is for you to decide what features you want to avail to make your online store better and get more customer connections like never before. There are many companies which require much selling of products. When it comes to comparing the better e-commerce platform that can provide best conversion rates, then most of the top companies try building their e-commerce business on Shopify because it delivers more customer traffic rate that can provide better chances of increase in the conversion rates for the businessmen and also for their business. In BigCommerce, you also get such features as having higher conversion rates, but you don’t get the customer traffic much until you pay for it. Many try to avoid such trouble by paying extra costs for their business and also try to use the business marketing strategies more wisely to populate their online business store. So in this article, we have tried our best to explain some of the features of which platform is better for your e-commerce business. It is essential that your business must get the benefits of having a proper marketing strategy help can help the industry reach new heights. Many companies use these platforms according to their need for building a better and stable business that has long-term achievement in gaining more customers than any other business does. Both BigCommerce has their advantages as well as disadvantages to make the e-commerce platform better. So, make sure you choose one of the best platforms for your e-commerce website.